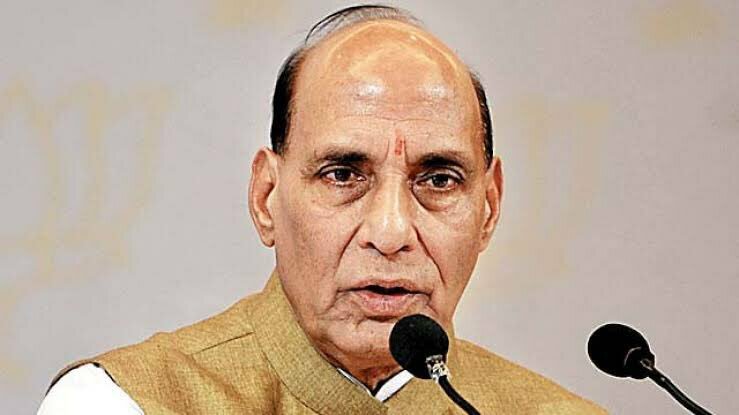 On 20th September, 2018, HM Rajnath Singh launched India’s first ever online and centralized National Database on Sexual Offenders, NDSO, in New Delhi. With this, India will become the ninth country in the world to maintain such a database. The database will have a record of the name, photographs, address, fingerprint and other details of convicted sexual offenders. Speaking on the occasion, Mr Rajnath Singh said, the database will help the investigating agency for the speedy trial of the cases & this database has information about 4.5 lakh sexual offenders. It is an initiative under the National Mission for Safety of Women. Our correspondent reports, the database will be maintained by the National Crime Records Bureau under the Ministry of Home Affairs. The database will be made available to law enforcement agencies for various purposes including investigation and employee verification.